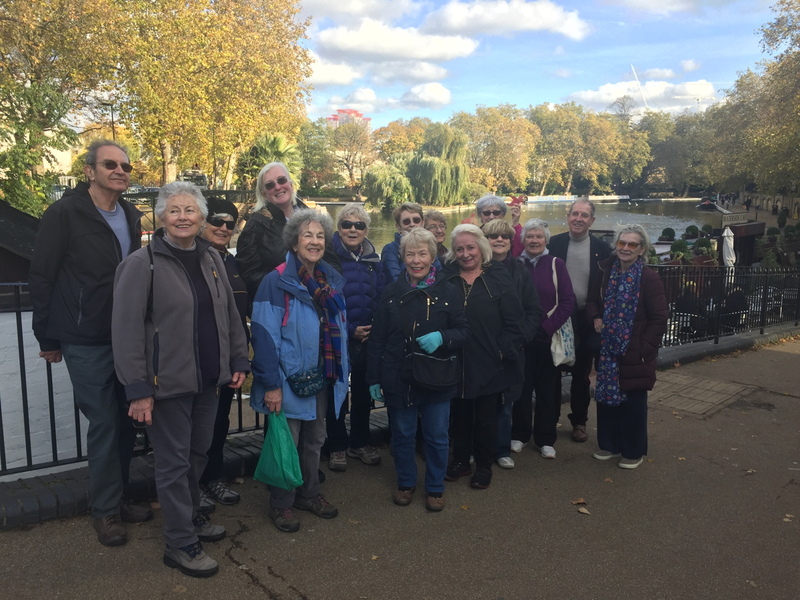 We are a group of enthusiastic walkers who meet approximately once a month on a Saturday morning at 10am to go for a gentle stroll in the environs of London travelling to and from the walk venue by public transport. The walks are not strenuous, between 2 - 4 miles in length and often incorporate historic sites as we walk rural, park or waterside routes. 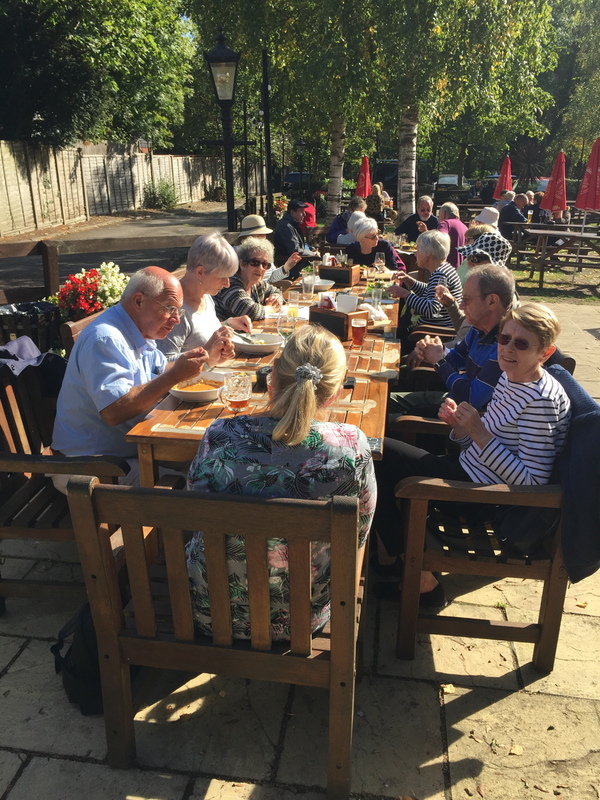 The social aspect of the outings is as important to us as the exercise so we usually finish with lunch in a convenient hostelry at the end of our route. There is no limit on the number of attendees nor any requirement to attend every outing. Just come when you want to gently exercise while enjoying aspects of green London in convivial company. Convener: Ann Marie Tighe, tel 020 8991 2064, 07938 724629 or email through the blue bird, top right. This is a linear walk from Highgate underground station around the literary sites of Highgate. Generally the walk is downhill and there are several options for mid walk refreshments including the historic 'The Flask'. 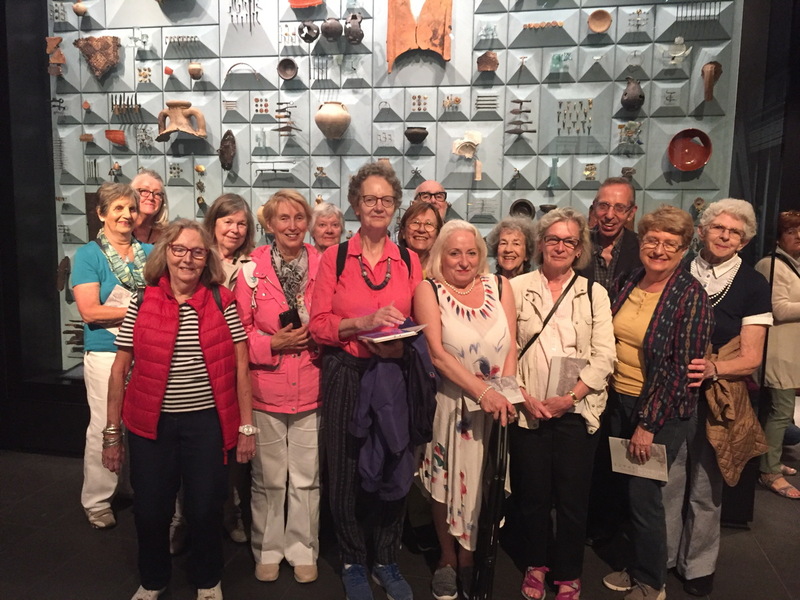 After lunch there is the option of either a self guided visit to the East Cemetery or a guided tour of the West Cemetery. There are charges for either visit but the fee for the West Cemetery includes entrance to the East. Return to Ealing is from Archway station. The total distance is 2 ½ miles not including the cemetery visits. And generally the route is downhill but visiting the cemeteries does include walking uphill. 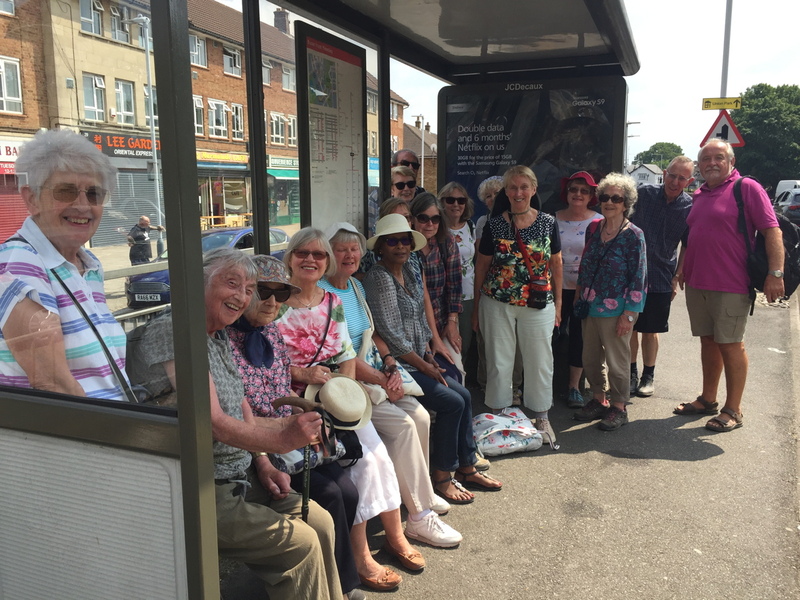 Meet: 65 Bus stop outside Ealing Broadway station at 10am. 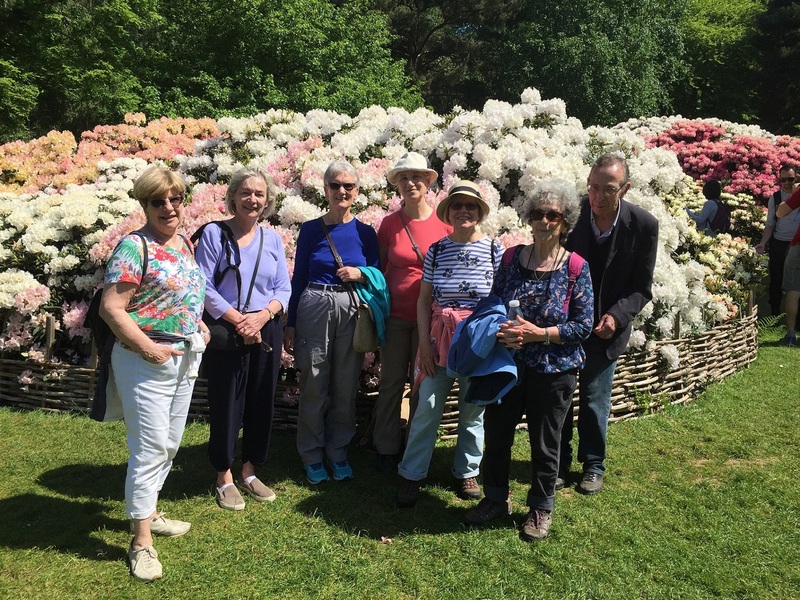 This is a linear walk from Ham Common to Richmond Park where we will visit the Isabella Plantation and then stroll through the park to Richmond Gate and down Richmond Hill. The walk is about 3 ½ miles in total mostly flat or downhill. This is a linear walk mostly along the Regents Canal from Angel Islington via Victoria Park to the Olympic Park with return transport from Puddingmill Lane station. Starting amid the antique stalls of Upper Street, passing reminders of the industrial East End along the canal then strolling through glorious Victoria Park (with an opportunity for refreshments overlooking the lake) before walking on top of the Bazalgette engineered Northern Outfall Sewer to the Queen Elizabeth Park, this is a very varied walk. The distance is 3 1/2 very level miles with many opportunities for refreshments along the way.